Kaz Hirai is retiring from his role as Chairman for Sony, but he'll still be able to keep his finger on the company's pulse and leave his fingerprint. After stepping down as Sony President in early 2018, Kazuo Hirai is officially retiring from Sony. In a press release from the official Sony website, the reorganized Board of Directors was revealed. In addition to Kazuo Hirai retiring and Shuzo Simi has been nominated as Board Chairman, Osamu Nagayama and Eikoh Harada are also retiring from Sony. Hirai will still have a presence, though, serving as Senior Advisor for the company. Below are a few statements on the movements taken from current and former board members and published in the press release. "Since passing the baton of CEO to Yoshida-san last April, as Chairman of Sony, I have had the opportunity to both ensure a smooth transition and provide support to Sony's management," said Kazuo Hirai himself. "I am confident that everyone at Sony is fully aligned under Yoshida-san's strong leadership, and are ready to build an even brighter future for Sony. As such, I have decided to depart from Sony, which has been a part of my life for the past 35 years. I would like to extend my warmest gratitude to all our employees and stakeholders who have supported me throughout this journey." "Nagayama-san has served on Sony's Board of Directors since June 2010, and since June 2013 has acted as Chairman of the Board," said Kenichiro Yoshida. "I want to extend to him my deepest gratitude for his tremendous contributions in further strengthening Sony's corporate governance. Moving forward, under the supervision of our new Board of Directors, chaired by Sumi-san, we will continue to pursue management aimed at increasing Sony's mid- to long-term corporate value. Hirai-san and I have been working on management reforms together since December 2013. While he will be retiring from both Chairman and our Board of Directors, we look forward to his continuing high-level support to Sony's management that encompasses a breadth of diverse businesses." "For the past six years, I have had the honor of serving as Chairman of Sony's Board. In that time, Sony experienced periods of struggling financial performance, but the tireless efforts of Sony's leadership team spearheaded by Hirai-san, and then by Yoshida-san, has remarkably improved Sony's business performance," said former Chairman Osamu Nagayama. "I believe it is time for Sony to shift its gears toward mid- to long-term growth. I feel great pride in having supported Sony's corporate governance efforts, as Sony distinguishes itself by being at the forefront among Japanese corporations by ensuring a sophisticated Board composition, with the vast majority of seats being held by Outside Directors. Sony's Board and the company's leadership team, both seeking to achieve healthy checks and balances, are working together to increase Sony's corporate value." 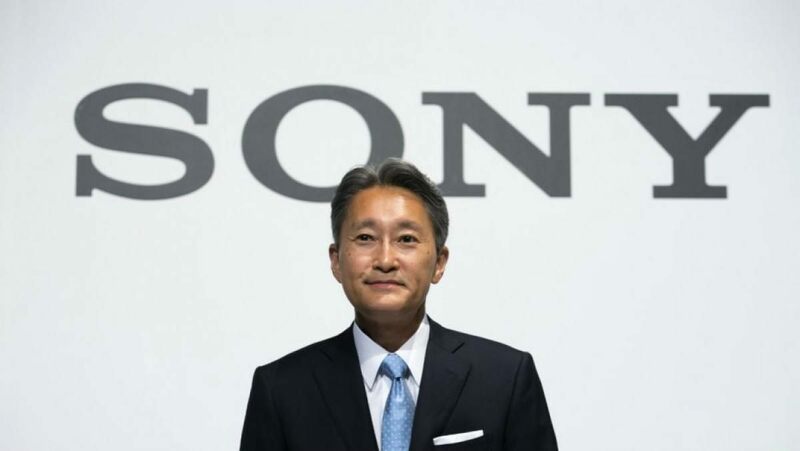 It was a significant shake-up when Kaz Hirai stepped down as Sony President and, further, these moves are important regarding Sony's future and I'm sure many gamers familiar with his presence and work will miss Kazuo Hirai dearly. Stay tuned to Shacknews for additional gaming and tech updates. Incoming posters to say, "That's not what retirement is!"